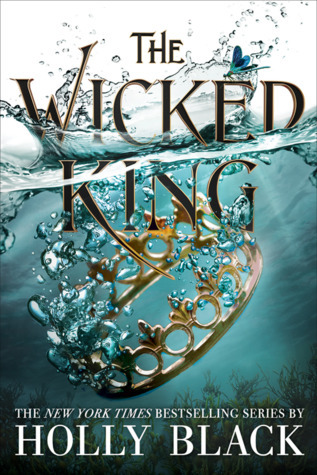 [insert screaming] -- A WICKED KING REVIEW. WARNING. If You haven't read The Cruel Prince, turn back now. You can read my review of The Cruel Prince HERE. I asked: If you were a yōkai, what would you be? Emiko said: This is an awesome question! I should probably say Animal Wife since that’s the main character of my book. But if I could choose I’d be a Jorōgumo, a yōkai that appears as a beautiful woman but can shift into a giant arachnid. However, I think I’m most like a Tanuki, a cute little mischief-maker. I mean. I'd probably be a Tanuki too. Or maybe a kappa. which is like a turtle demon who loves eating human entrails, but loves cucumbers more. 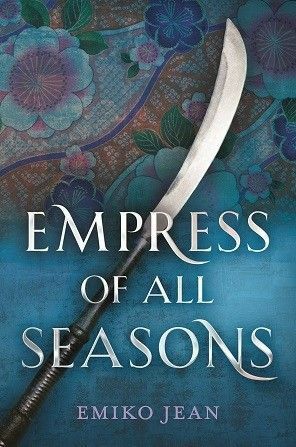 Empress of All Seasons follows Mari, a yōkai who has been training her entire life to enter the competition that will determine the next empress. The competitors must face the challenges that each season brings in the special rooms dedicated to the competition. However, the conflict between humans and yōkai is great, the emperor having collared and enslaved the yōkai. Mari must keep her secret as she competes and her fate clashes with Prince Taro and her mysterious friend Akira, a half human half yōkai. The world of this YA fantasy novel is inspired by Japanese yōkai and Japanese culture. Mari is an animal wife type, where they take on the shape of a woman and can shift into a beast. Their main purpose is to marry men and take all that they're worth. There are other yōkai that we encounter like kappa, ghosts, jorōgumo, etc. It was really so great to read Japanese culture in a YA novel especially since I grew up reading manga. Mari is fierce and gentle at the same time. She has been taught to fight her entire life since she was deemed not pretty enough to be a true animal wife. Instead, she could win the competition to be empress and perform her duties as an animal wife with the next emperor instead. However, even as she trains to fight, she has never once killed and has shown mercy to those who were thrown in a shed with her to fight. Taro is very much like his father even if he doesn't want to believe it. He is empathetic and kind and very much the spoiled prince that he is. He doesn't want to be the prize of this competition and instead he spends his time in his metal workshop, creating things. However, when things turn for the worse, he most definitely shows off characteristics similar to that of his father. The book is split into multiple points of view, from that of Mari, Taro and Akira. It's very interesting to read from their points of view as eventually, we know that their stories will intersect in some significant way. Maybe 1/8th of the book left to finish, things went in a direction that I didn't expect. This book is a standalone fantasy, which is rare. I would have honestly liked it to be longer so that there would be more room for plot and the world to develop, even if this book sits at almost 400 pages. 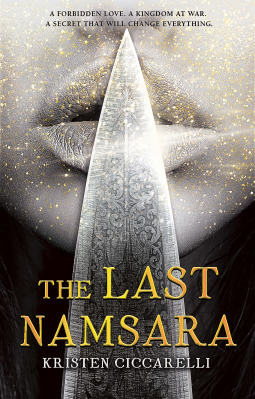 As it was a standalone and I didn't realize it, the events of the book are wrapping up and I most definitely didn't expect it to end the way that it did. It was a great ending and there is an epilogue given and it's where Mari honestly delivers one of the most kickass lines I've had the pleasure to read. 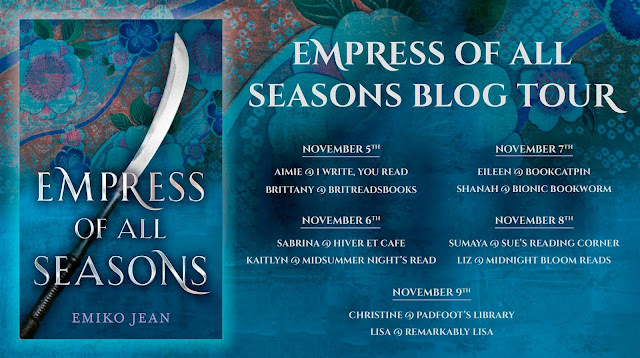 Overall, Empress of All Seasons is a wonderful standalone YA fantasy that breathes Japanese folklore and culture. 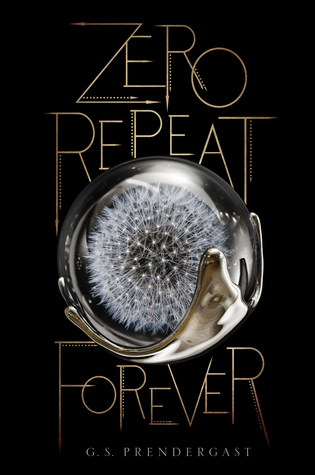 It's wonderfully written with interesting characters that ends in a spectacular fashion. Definitely pick it up if you're looking for something different in your fantasy repertoire and something with no commitment issues since it's a stand alone.